On 30th August 2014, @TGJ were invited to lead an inclusive CI jam for the Gathered Together festival in Glasgow. Tom has a long background of facilitating such work including through working with Caroline Bowditch (formerly SDT's Dance Agent for Change), Jürg Koch (formerly of University of Washington) and ANQA (an inclusive company based in Paris. 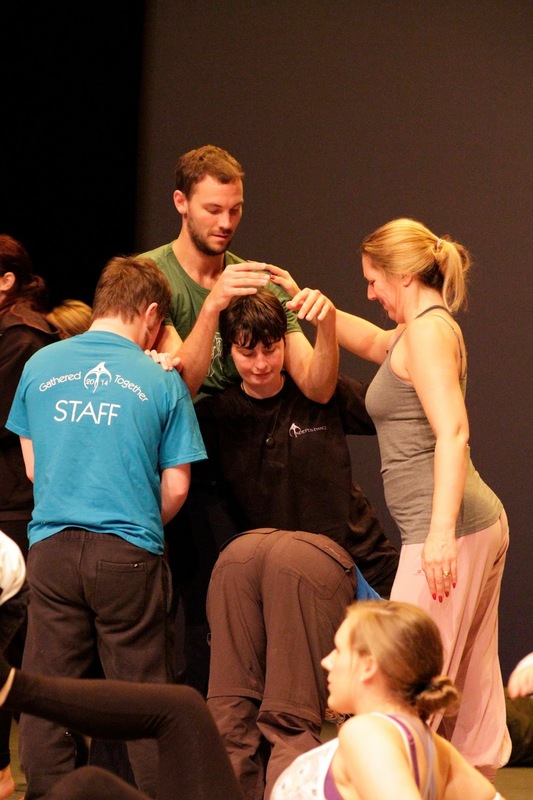 He has also performed with a number of Dance and Disability companies such as Croi Glan in Ireland and has created a group work on Indepen-dance in 2011/12 , called to mess around. This workshop looked at the idea of game playing, touch work and how to begin to explore working in contact with another body. Pictures used with kind permission of Susan Hay and Indepen-dance and were taken at Indepen-dance's Gathered Together Festival in August 2014 - Scotland's First Inclusive Dance Festival.